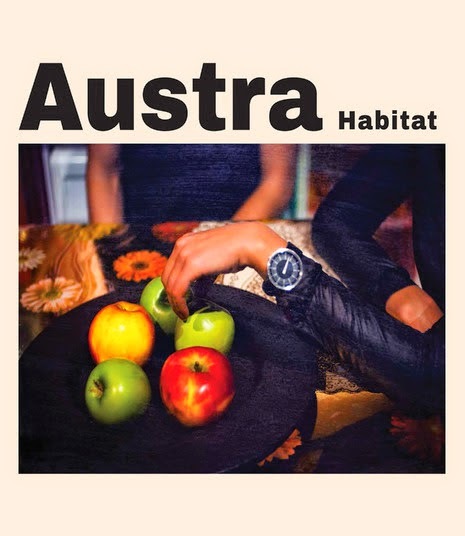 Snob's Music: Austra to release new EP "Habitat"
Austra to release new EP "Habitat"
Toronto electro-pop sensations Austra have announced plans to release a new EP. The 4-song Habitat will see the light of day on June 17th. Austra play the Field Trip festival at Fort York on June 7th.